AnMo Electronics Corporation has been at the forefront of the image digitization sector since 2000. AnMo Electronics Corporation has been at the forefront of the image digitization sector since 2000. 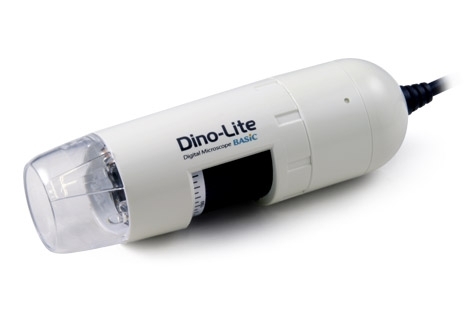 Over the years, the Dino-Lite series digital handheld microscope and Dino-Eye series microscope eyepiece have evolved and expanded to better serve our customers, covering major markets in five different continents through our comprehensive network of distributors.